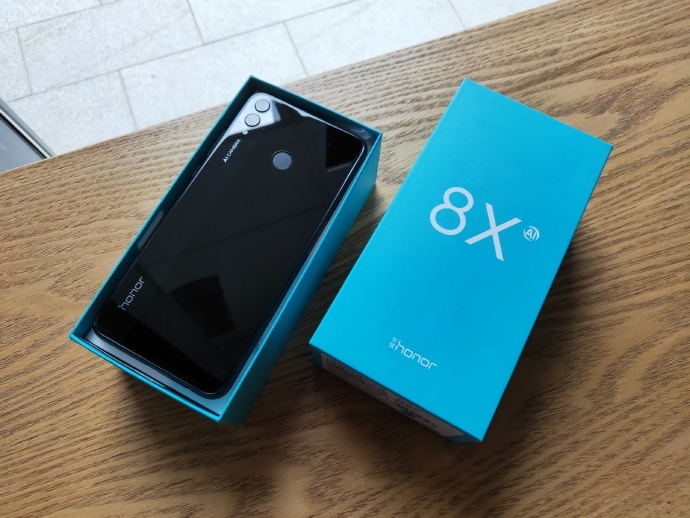 Honor 8X comes with Glass body Design which looks similar to Honor 9N, On the front, It has a 6.5-inch (2340 × 1080 pixels) TFT LCD IPS Full HD+ display with 19:5:9 aspect ratio It comes with 91% of Screen to Body ratio. Both front & Rear Glass is protected by the 2.5D curved glass there is No Gorilla Glass protection. Honor 8X is backed by a 3750mAh battery which does not support fast charging and comes with 5V 2A charger which takes more than 2 Hour 30Min to charge fully. Honor 8X comes in Black and Blue colors priced at Rs. 14999 for 4GB RAM with 64GB storage, 6GB RAM with 64GB storage Rs. 16999 and 6GB RAM with 128GB storage costs Rs. 18999 available exclusively on Amazon.in starting from October 24th.